Through this partnership, you can now donate Hotseats to our U.S. veterans! Simply choose a donation amount below, and HSW will ship your donation directly to Backpacks 4 Life. 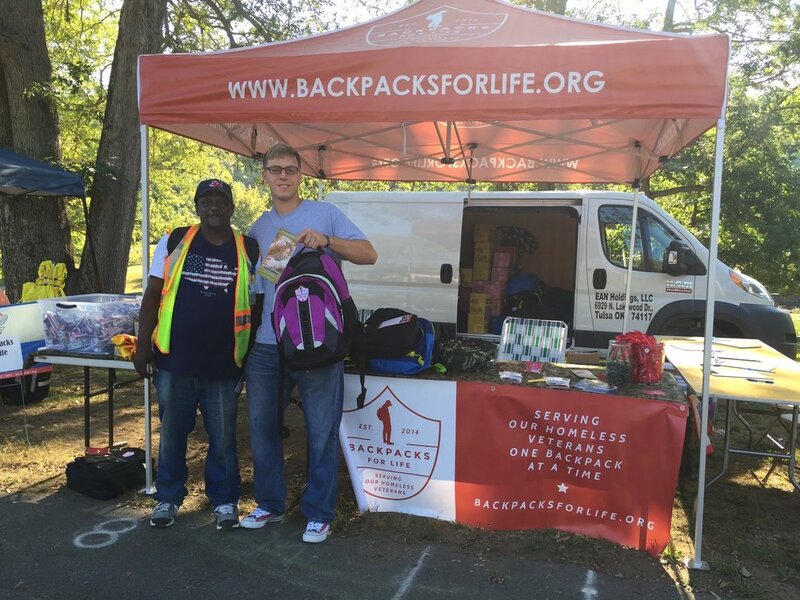 At the end of each month, Hotseat Warmers LLC will tally all donations, & deliver the total monthly amount directly to Backpacks For Life. BFL will then distribute your Hotseat donations right to our veterans in need! After your donation is complete, Hotseat Warmers LLC will mail you documentation of your charitable donation for tax purposes.